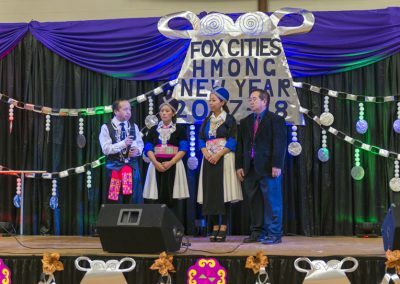 This project is a collaboration between the Hmong American Partnership Fox Valley, Inc , WUCMAA and the Wisconsin Department of Health Services to collect data on the use of alcohol and other substances by the Hmong community here in the Fox Valley area. 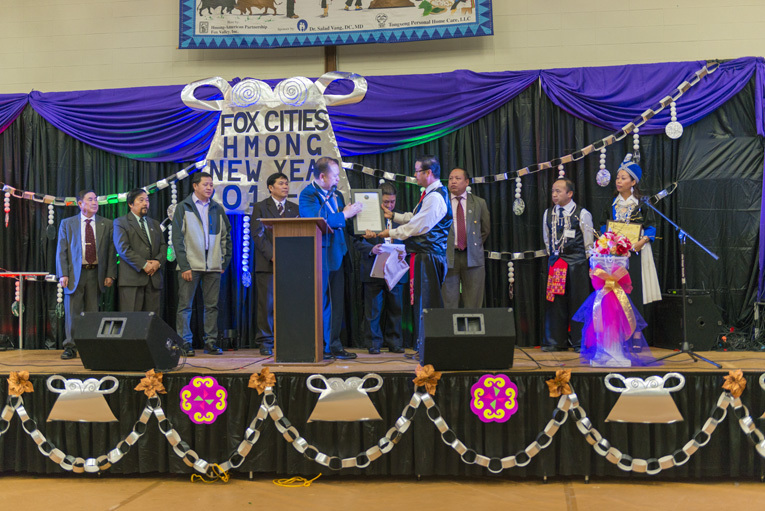 This is the first step in determining what assistance the Hmong community needs with regard to alcohol and substance use. 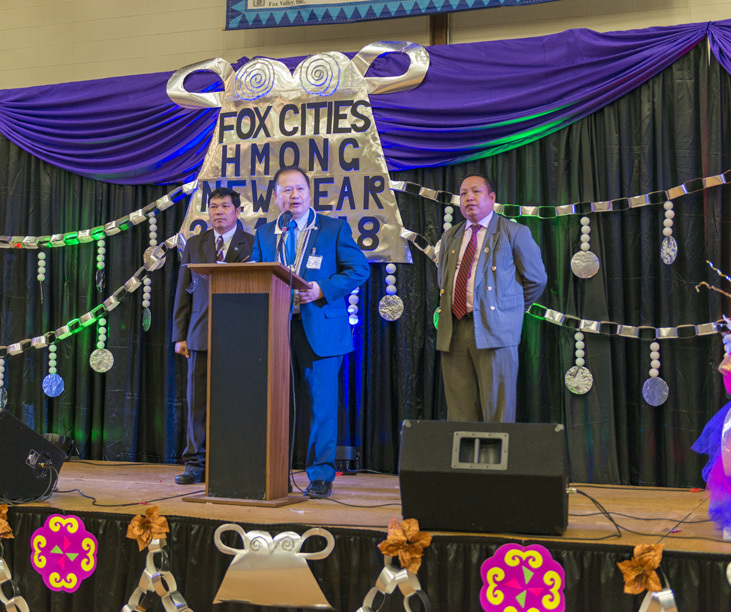 We have data from the DOT on Hmong operating under the influence in the state of Wisconsin as well as data on alcohol and substance use related domestic incidents. 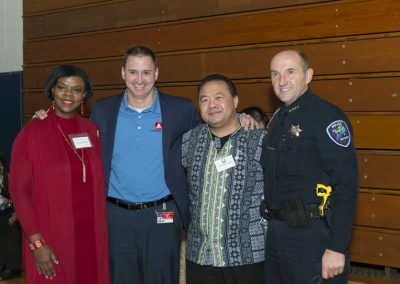 This data suggests that we have nearly double the alcohol related incidents as that of the average person in the community as a whole. 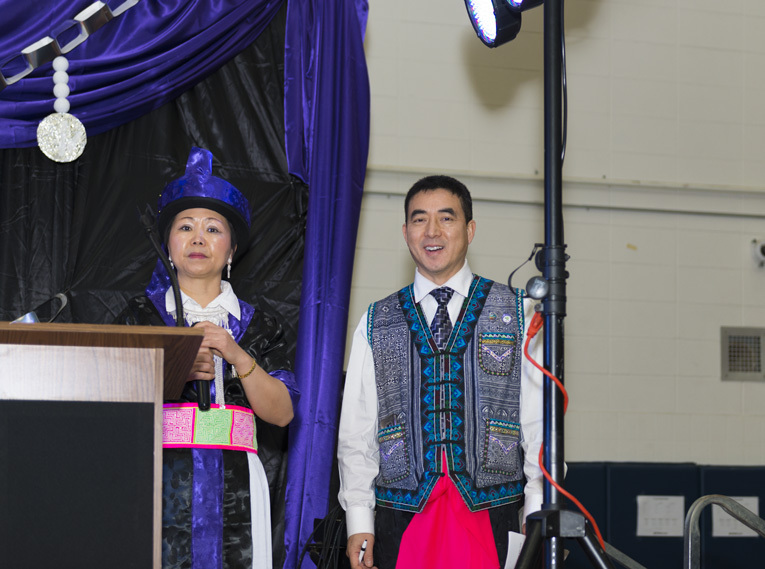 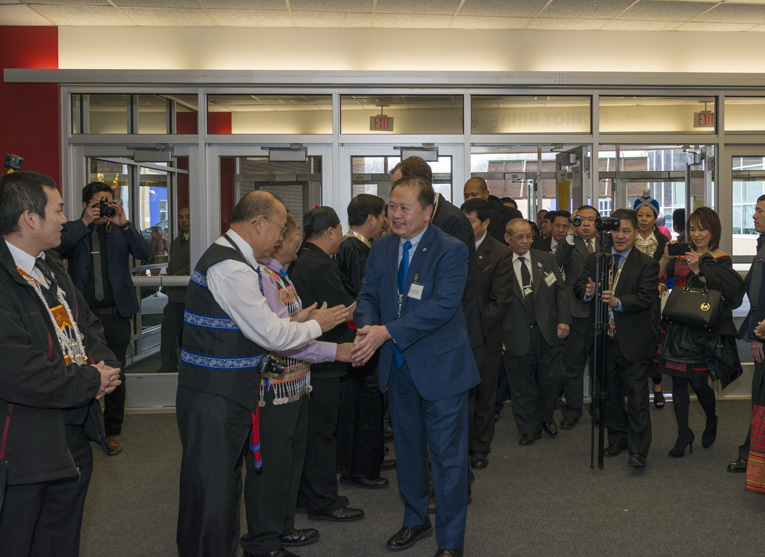 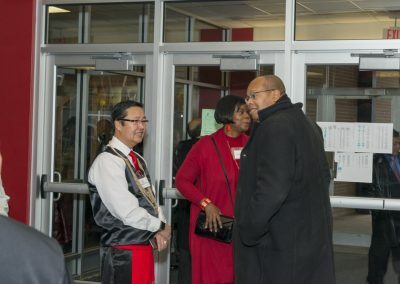 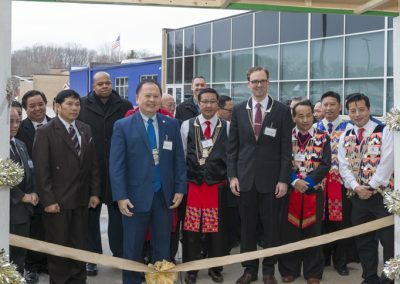 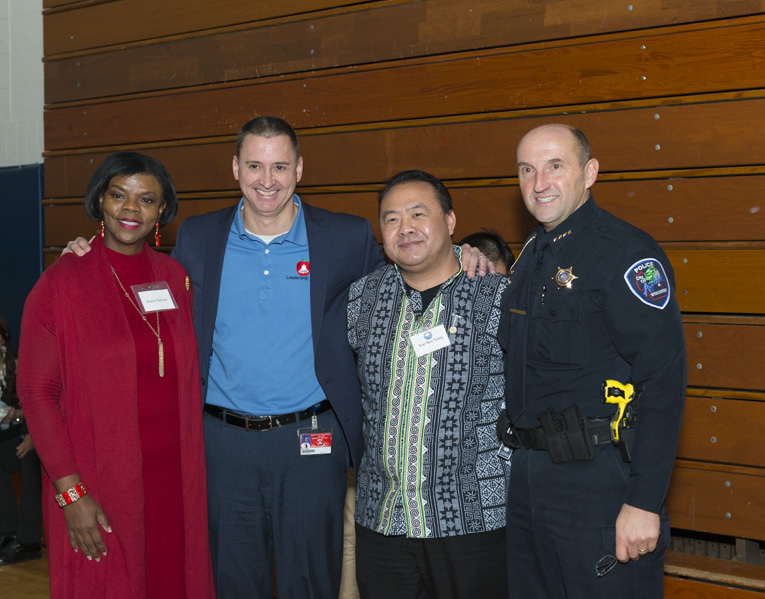 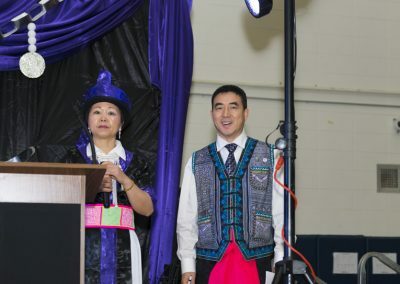 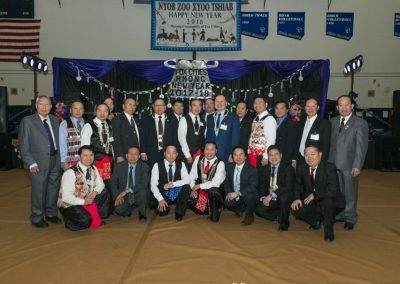 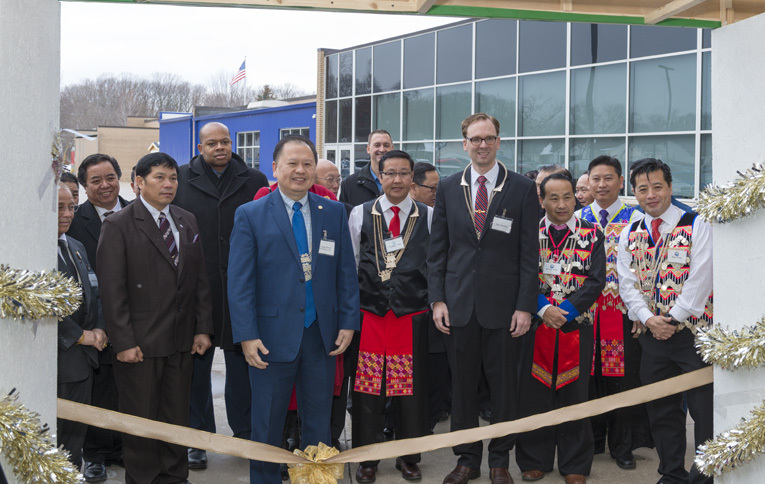 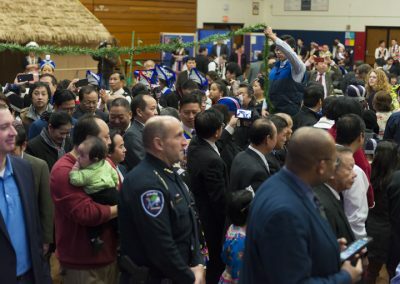 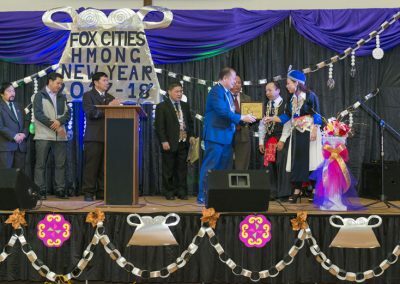 This suggests that, if we have professional services available to the Hmong community here in the Fox Valley area, we may be able to mitigate some of the alcohol and substance use related incidents. 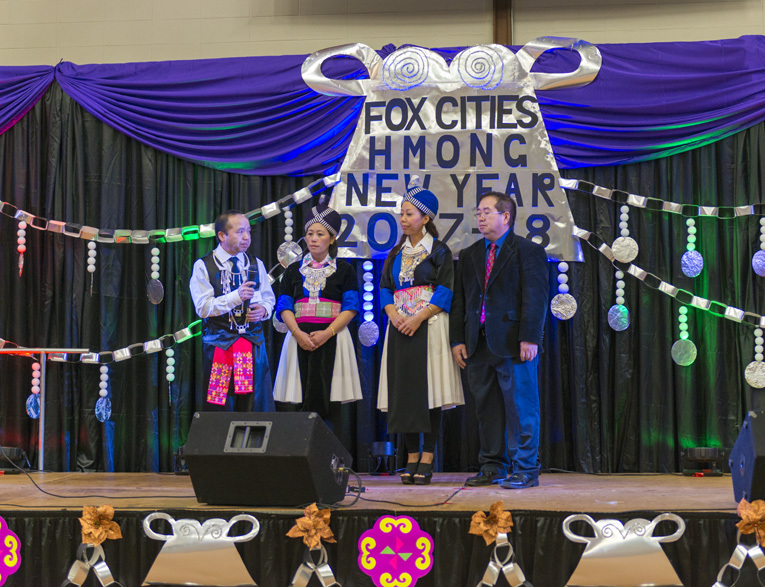 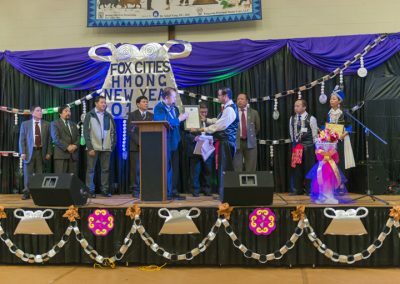 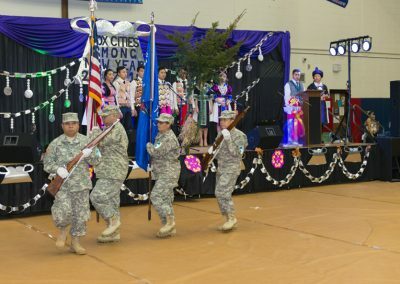 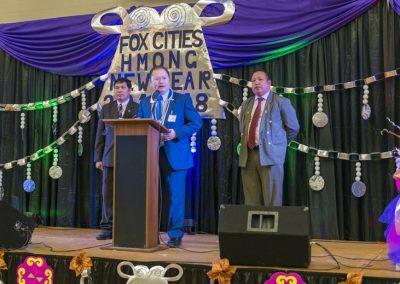 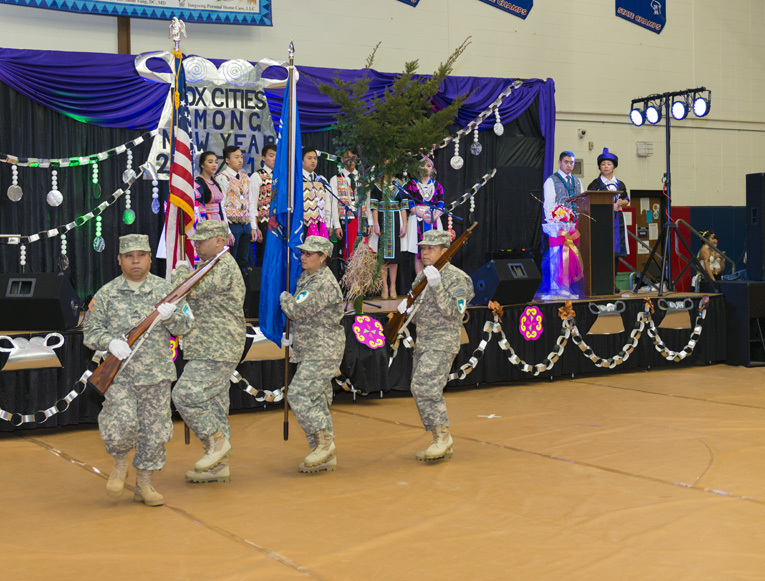 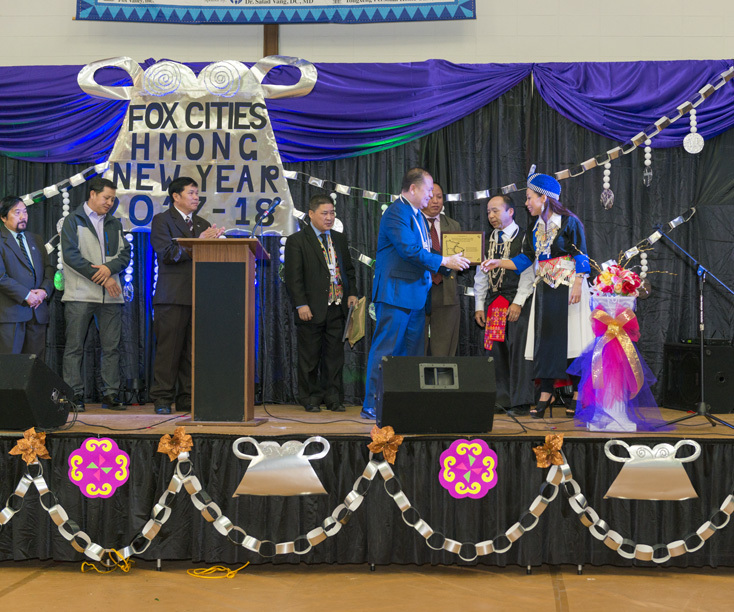 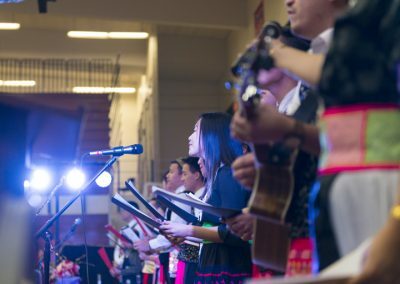 Hence, the first step in this project is to collect data on the use of alcohol and other controlled substances within the Hmong community here in the Fox Cities. 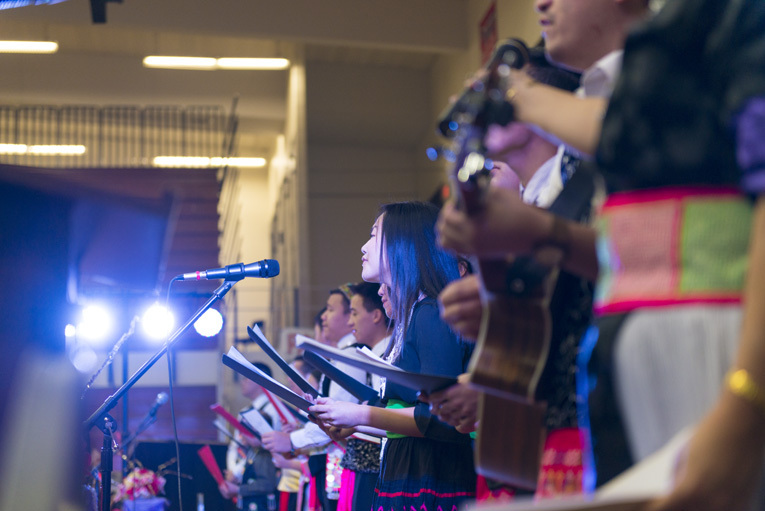 Please help us in this important project by filling out this survey. 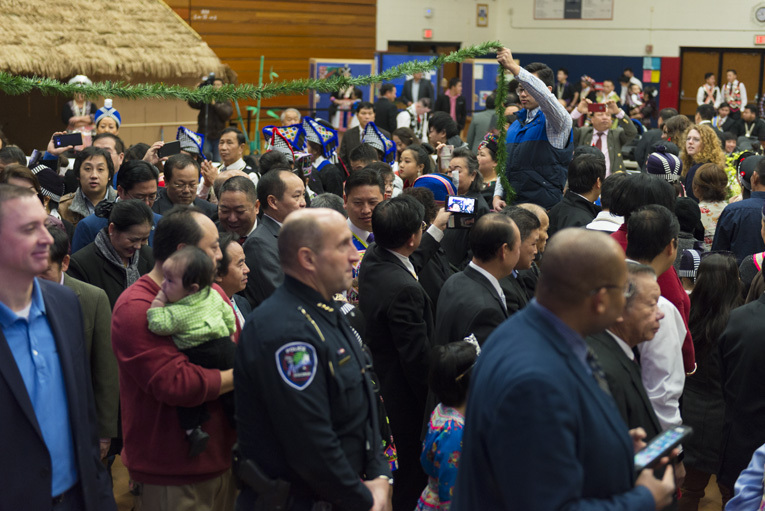 It is completely anonymous.